Since it was founded in 1878, The University of Western Ontario has established a tradition of excellence in teaching and research. One of Canada's oldest and largest universities, Western consists of 12 Faculties and Schools and three Affiliated University Colleges, serving a body of approximately 33,000. The University is particularly well known for its professional schools, which include the Ivey Business School. With a faculty of world respected scholars and practitioners, and with the strong ties to major Canadian businesses, the Ivey Business School is recognized as one of the leading business schools in the world. Ivey offers many opportunities to help their students maximize their professional and personal development as the school encourages a broad general management perspective. In today's highly competitive global marketplace, managers must understand global business issues and be sensitive to cultural differences. Since many of the professors at Ivey have taught, researched or consulted internationally, students are exposed to a wide variety of cultural perspectives in their studies. 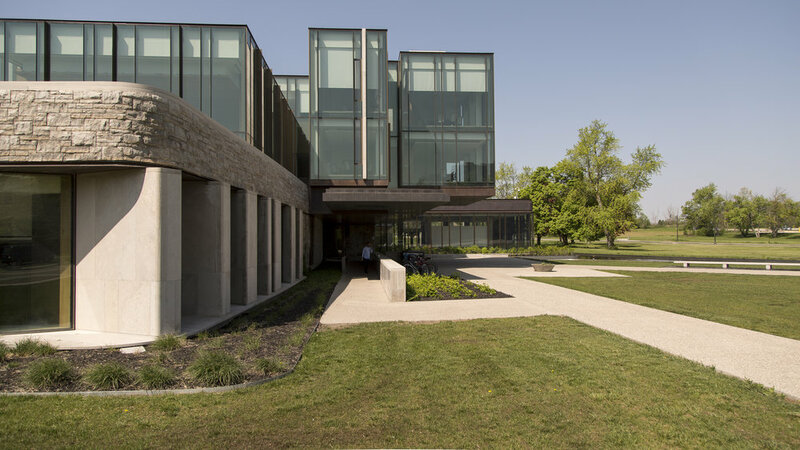 At Ivey, students and professors call each other by their first name which is a reflection of the warmth and friendliness of the Ivey community. For more information, please visit the Ivey website. Check out the Ivey Instagram feed.